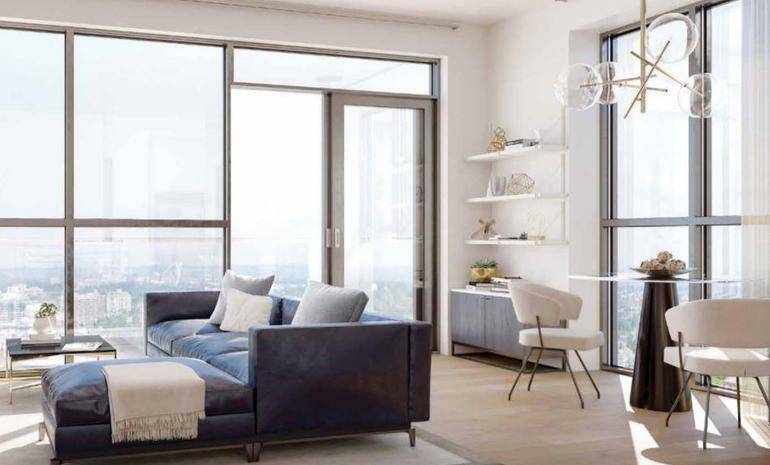 ERA2 Condos is a new condo development By Pemberton Group (3) currently in preconstruction at Oneida Crescent, Richmond Hill. 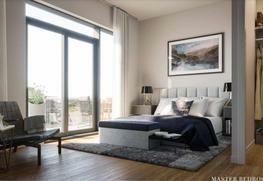 Sales for available units range in price from $430,990 to over $709,990. 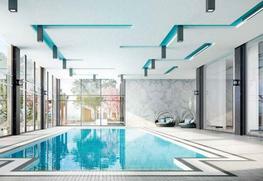 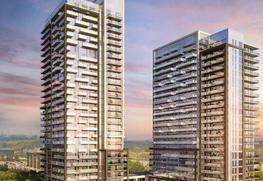 ERA2 Condos has a total of 312 units, sizes range from 640 to 1070 square feet.